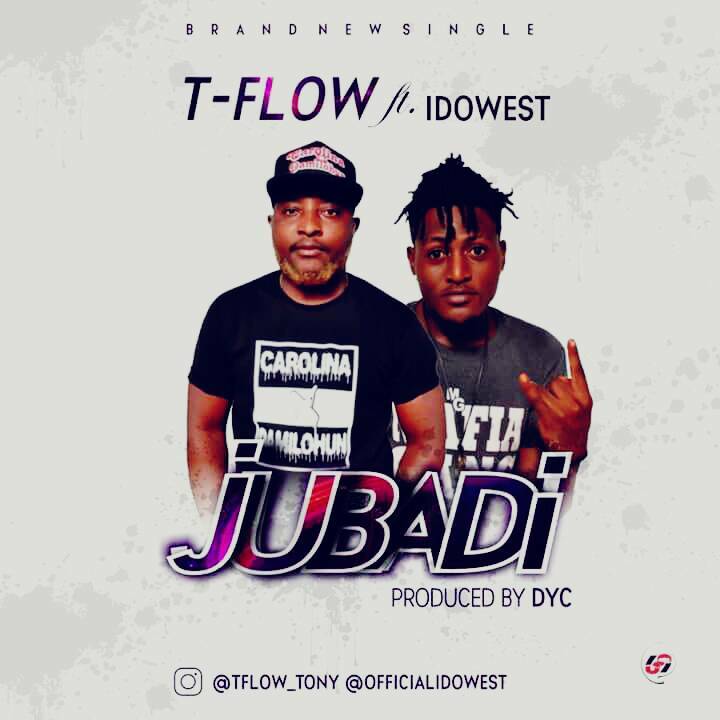 Brand new single with so much vibe and lyrical swag from T-Flow titled "JUBADI" featuring World Star new signee, Idowest (Mafia Gang). 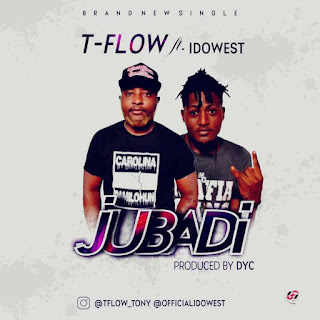 Anthony Onwuegbuzie, best known by stage name T-Flows is a Lagos Based artist who is here to feed you with good music. Expect another tune from him with Vector and Seriki titled "Damilohun". Check out this dope production from DYC. Da Rap Doctor on this one.